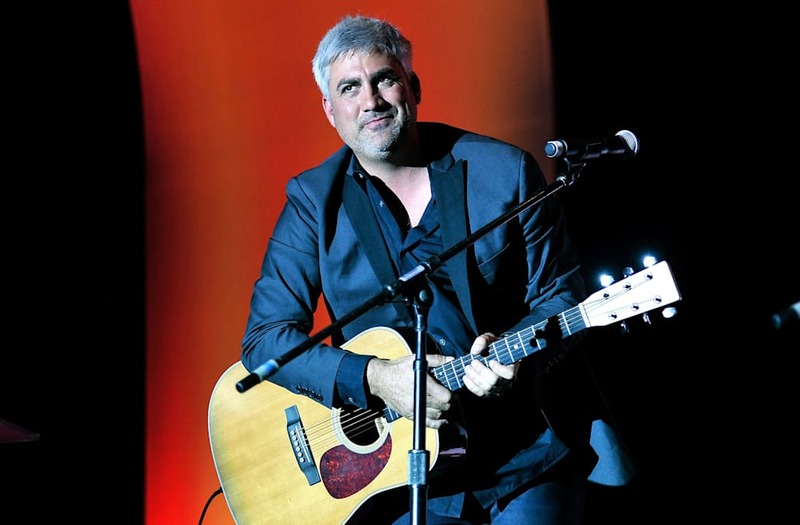 ​Who could forget Taylor Hicks? With that raspy voice and signature salt and pepper hair, he was leader of the notorious "soul patrol." Hicks was crowned the "American Idol" winner on May 24, 2006, taking the title over Katharine McPhee, with over 63.4 million votes cast in total. Following his '06 win, Hicks signed a record deal and went on to release hits like "Do I Make You Proud," which debuted on the number one spot on the Billboard Hot 100. Unfortunately, that wasn't enough to keep sales consistent, and in '08, Hicks was dropped from the label. But, this didn't defeat Hicks; in fact, it had the opposite effect. Hicks was able to bounce back, and continues to make music today. He also joined the cast of Broadway musical, Grease, and had a Las Vegas residency at the Paris hotel and casino. Today, Hicks is still rockin' out on his guitar (and harmonica, of course), and has also become a restaurateur. Hicks is a co-owner of Saw's Juke Joint in Birmingham, Alabama, which is described as a "upscale dive" BBQ joint. We've also concluded that Hicks doesn't age..."soul patrol" for life!